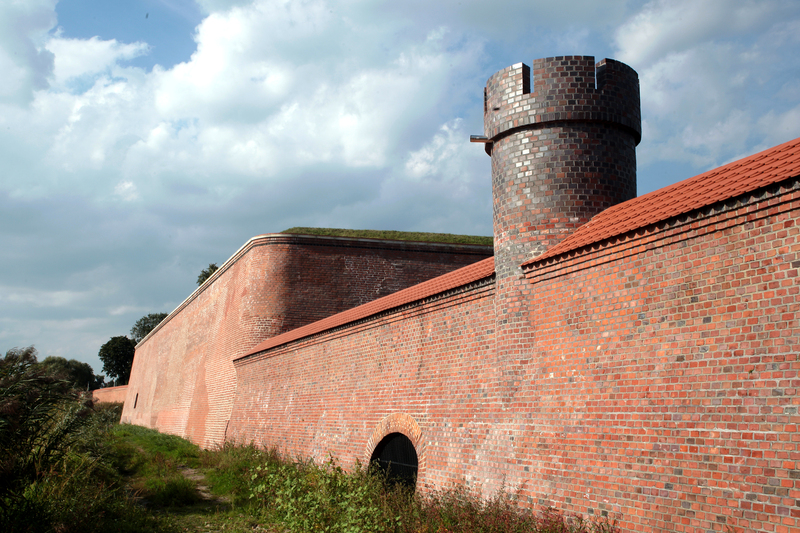 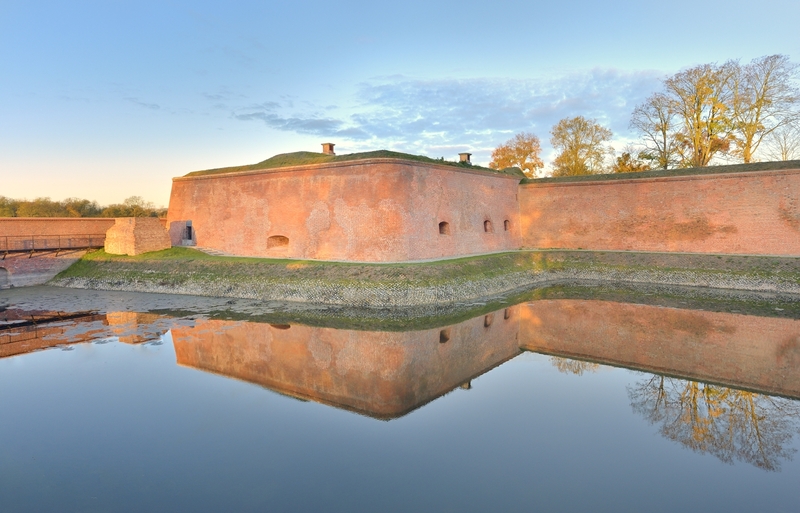 Visiting of the Fortress Kostrzyn should be started from the nearby Berlin Gate hosting a small museum chamber and a tourist information center, where all the visitors can get detailed information about the Fortress or hire a professional guide. 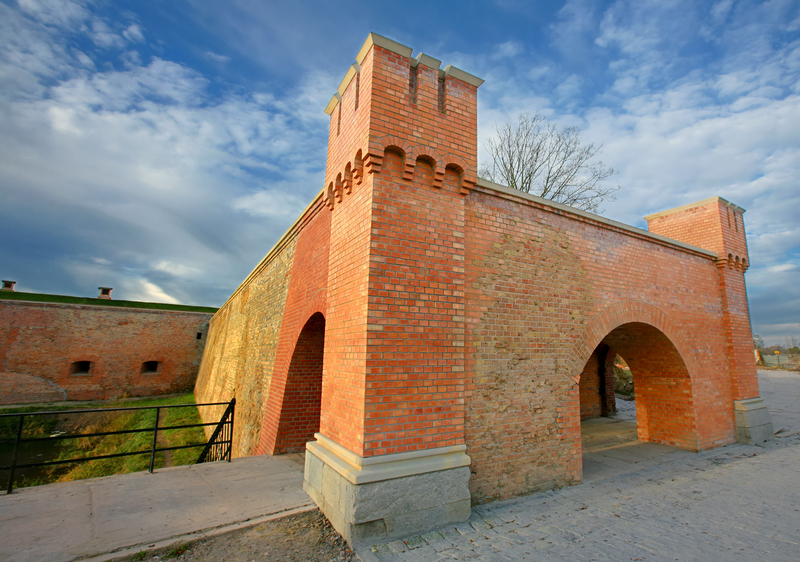 Visiting the Fortress and the Old Town it is worth taking a stroll across the bridge over the moat and going through the Chyżańska Gate, which is located on the opposite side of the fortress. 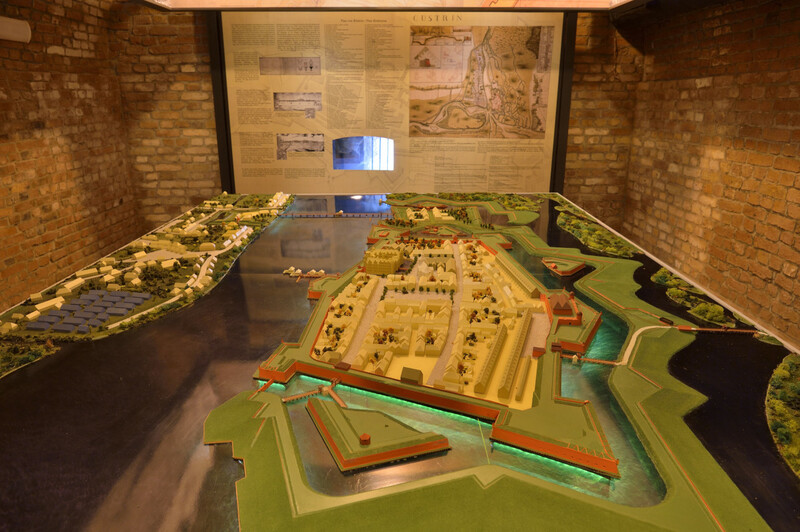 The next stop should be the casemates of the Bastion Philip containing impressive museum exhibitions (opening hours and information available on the website of the museum). 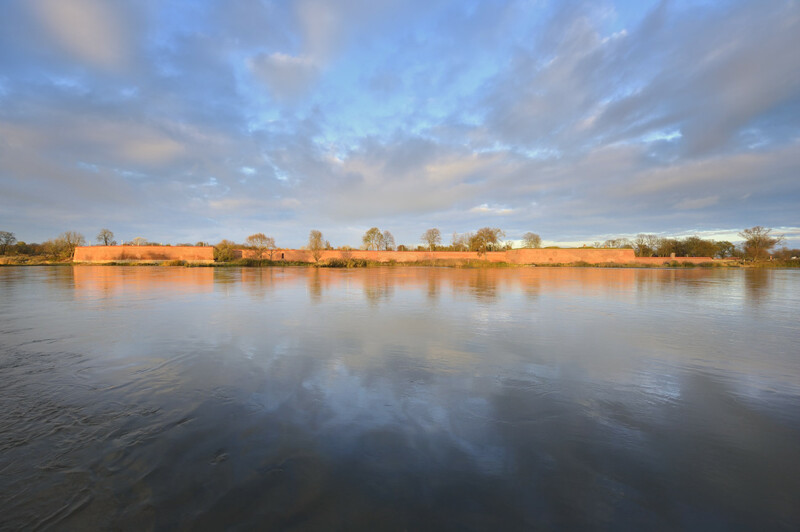 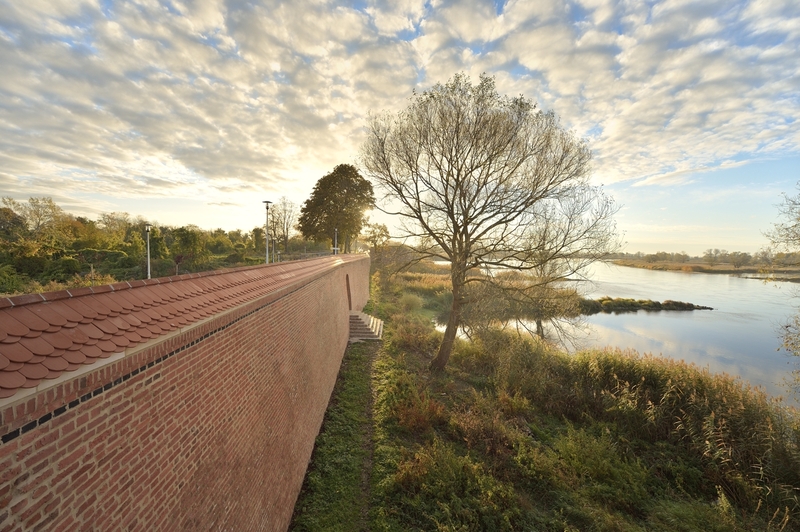 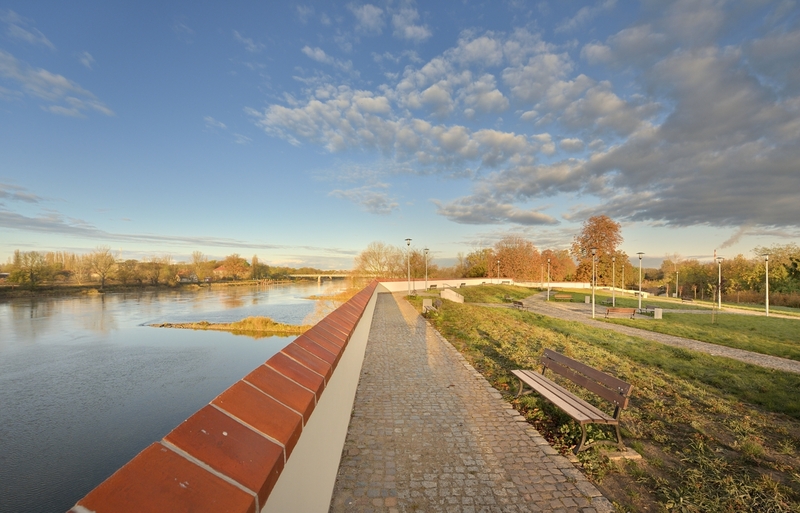 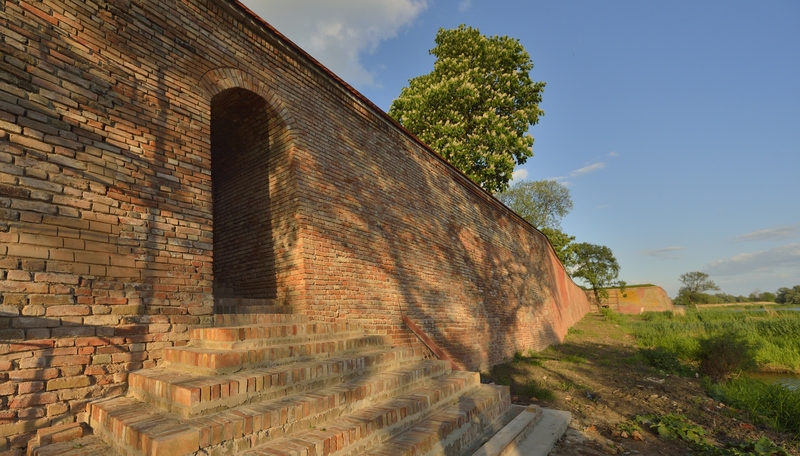 Further it is worth climbing the Bastion especially for the scenic views of the Oder and taking a walk along the Katte Promenade. 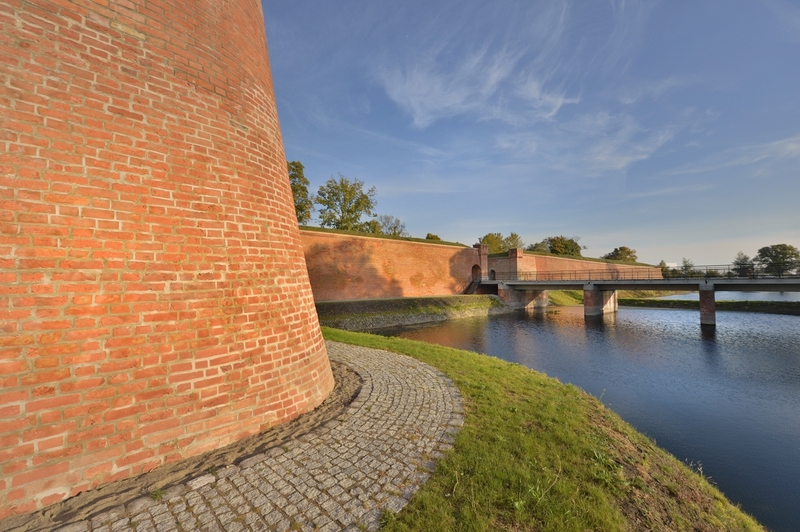 Next it is recommended to walk around the Bastion Brandenburg, head for the Bastion King and the nearby Berlin Gate and finally stop at the ruins of the castle and church.